Good job, Matthew! 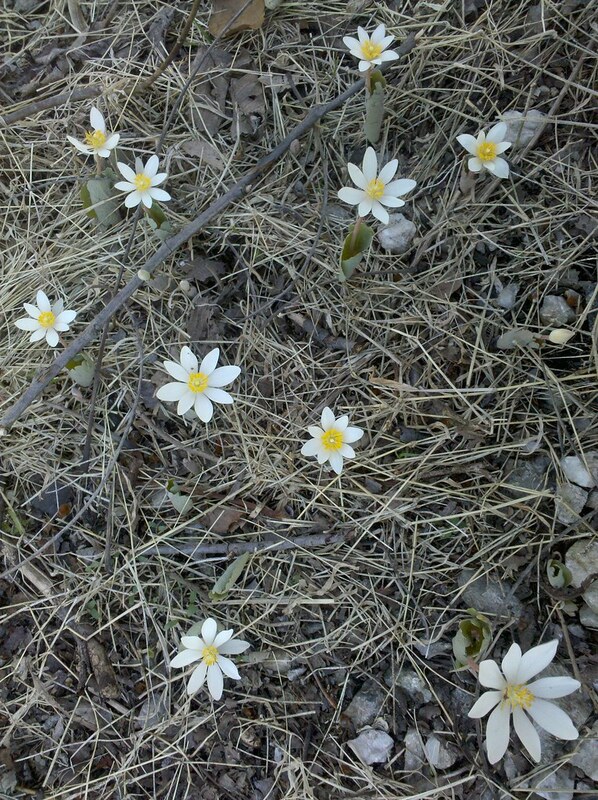 Looks like bloodroot (Sanguinaria canadensis). Now about that cake for breakfast ……..